It's a magical place, the one and only right at the feet of the Tatra Mountains. Your oasis of peace and kingdom of fun in the Thermal Baths of BUKOVINA with a view of the Tatra National Park, far away from the hustle and bustle of the city. 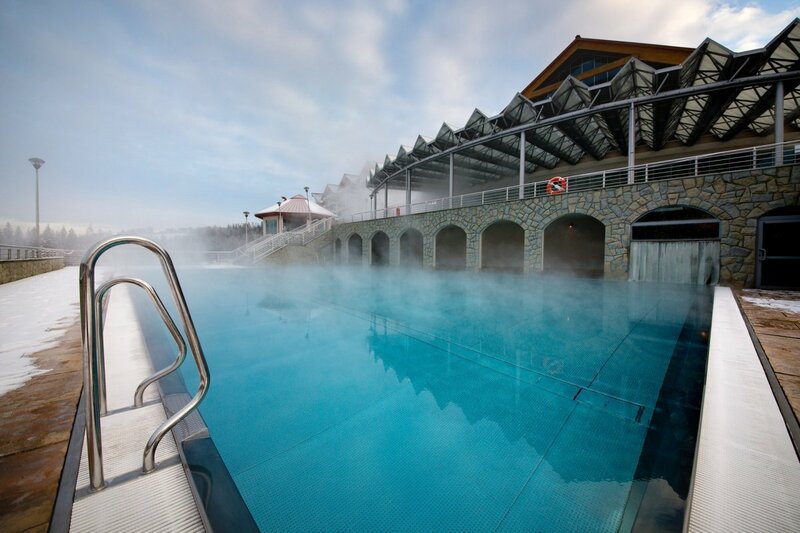 In the BUKOVINA Thermal Baths, our dear Guests do enjoy recreational and professional pools - both inside and outside! All of them are filled with the soothing thermal water of 30 - 38 degrees C.
Besides, there are numerous sauna options and steam baths as well as hundreds of crazy water slides! During your stay at Bukovina don't forget to visit our fabulous Wellness Zone! The BUKOVINA Thermal Baths - more impressions to come! 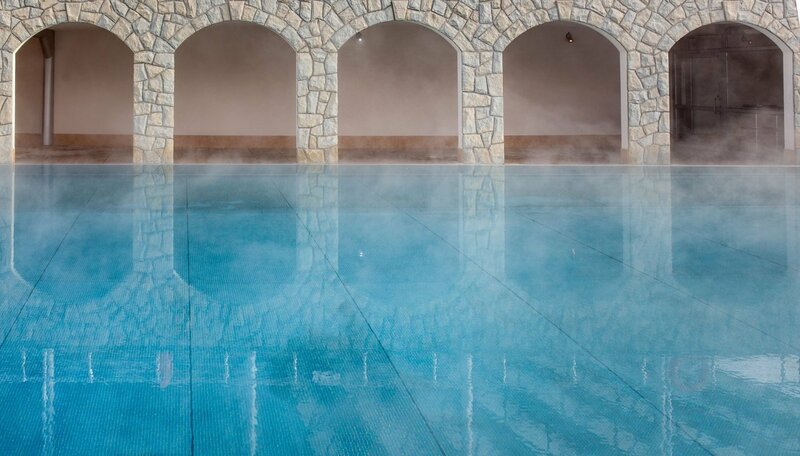 After your crazy fun in 12 thermal pools and on 3 slides come and relax, cleanse your organism in our 8 saunas! There's an option impeccable - right for you, no mistake! You will find us in the picturesque town of Bukowina Tatrzańska, barely 15 km from Zakopane and 20 km from Nowy Targ! Don't be afraid, your car is going to be safe. In front of the Thermal Baths there is a large car park for 200 passenger cars and even 10 coaches! 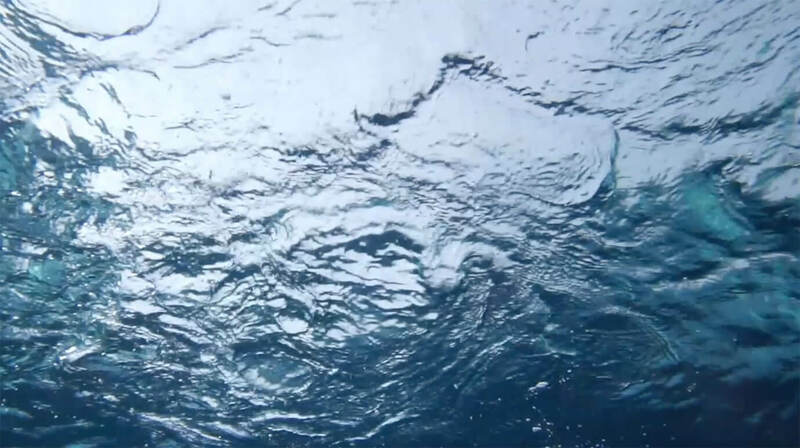 When the water craze makes you hungry like a bear - set off on a culinary journey to the richness of culinary art. Learn more about the Podhale cuisine together with our chef Sylwester Lis who always takes care of every detail and offers you the purest and the most sophisticated quality ever created. You will find here seasonal dishes based on the traditional cuisine of the region. Are you dieting? Choose one of our many salads! Want to satisfy your sweet cravings? Have a dessert! And if the weather is nice, why don't you taste our fabulous ice cream? Come to the Cafe BUKOVINA, "Na Wiyrchu" Restaurant and "Zbójecki Łygotnik" Inn! The BUKOVINA Thermal Baths are not only swimming pools but also slides, 8 saunas (traditional, steam, IR) and a modern, luxurious SPA & Wellness Centre. Indulge in the care rituals based on the unique properties of the highly mineralized thermal water - make your body and mind feel luxurious! Let the thermal water sculpt your silhouette! Train to improve your metabolism, burn the fatty tissue and make the body flexible! And all of these without burdening of your spine and joints! 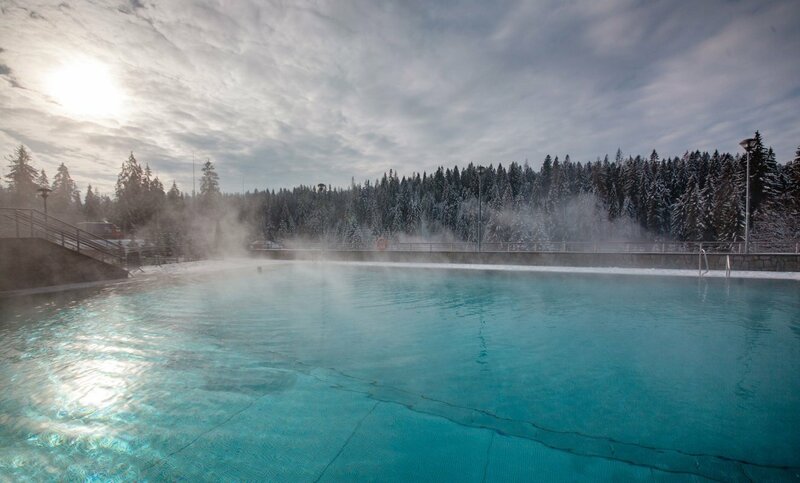 Take your whole family to the BUKOVINA Thermal Baths! Everyone shall find here something for themselves: children will amuse themselves in the pools, the adults shall visit various zone of the Baths and senior will take advantage of the thermal water! And all of these, in the blissful embrace of nature! The Tatra Mountains and the National Park will be a delight for your eyes! You will never forget this precious time! Are you a fan of winter sports and hiking? 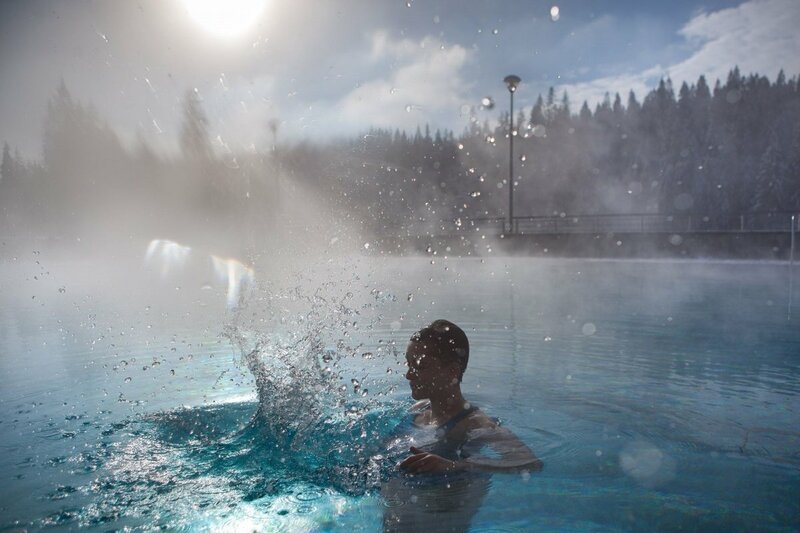 Regenerate your strengths after a slope ride or wandering here in the thermal pools! The BUKOVINA Complex will make your holidays fabulous!